Gorgeous Detached Home In The Prestigious Edenbridge-Humber Valley.  This Well Built 4 Bedroom Has A Large Side Deck And Private Backyard. Open Concept Main Floor With A Modern Kitchen With A Skylight. Large Windows Through-Out. Walk Out To The Expansive Deck From The Main Floor. Large Family Room With A Walk Out To The Yard. Great Schools, Parks And Golf Course. This Is A Wonderful Neighbourhood To Raise A Family. Nothing To Do But Move In! Gorgeous 3 Bdr & 3 Baths Raised Bungalow. This Beautiful Family Home Will Wow You W/Sleek Design & Top Quality Renovations Throughout. Bright & Sunny Liv & Din Rm W/Hrdwd Flrs, Gas Frplce & Pot Lights. Chefs Kitchen W/Centre Island, W/Tons Of Storage, Quartz Countertops & W/Out To Deck & Garden. Master Bdr W/3 Pc Bath & 3 Closets. Sep Entrance Lower Lev W/Family Rm, 4th Bdr & 3Pc Bath. Over 100K Spent On Professionally Landscaped Backyard W/Deck & Pergola.